We spent 5 years pouring all our resources into the product – molds for parts, the manufacturing of the finished item, and developing markets. Now working capital is needed to commercialize the product. So, Wike seized the moment to pitch this to the Dragons, and offer them the opportunity to partner with us for this unique and exciting endeavor. 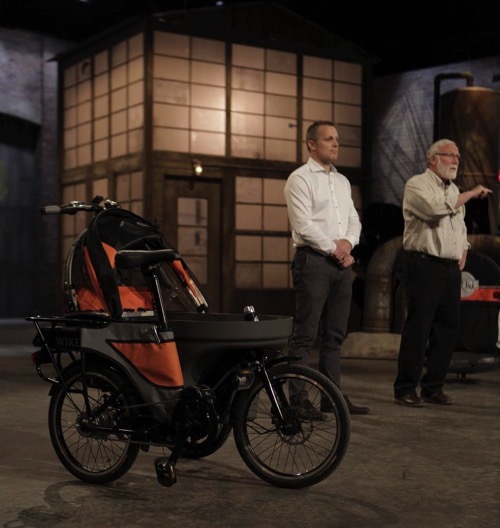 Will Wike win over investors to help with the launch of the Salamander Stroller Bike? Tune in to find out. 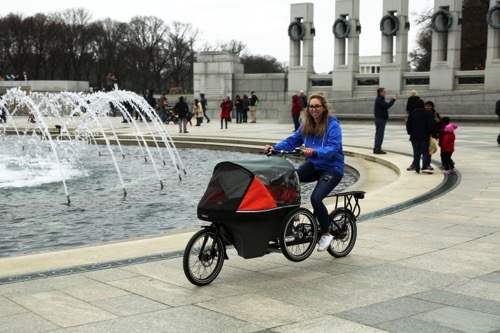 Please Visit the Wike Salamander page for more information and to order this revolutionary bike.